Zena doesn't have a long story, but it's a common story. 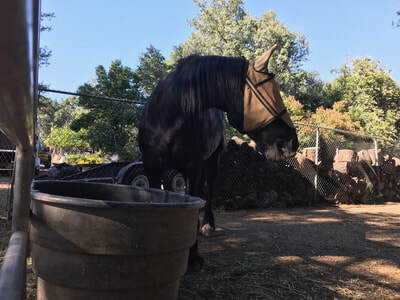 Zena is a Percheron mare about 23 years old. Her former owner came to us for help when she was no longer able to provide for her. It's a story we hear all to often. Zena is a big, beautiful and lovable beast! She loves (did I say LOVES) attention, grooming, and really any human interaction. She is another amazing gentle giant.... well, except when there is food involved. If she sees food, she turns into a Tyrannosaurus Rex. Imagine food instead of belly scratches. I bet most of our volunteers will agree. All joking aside, we love this big girl! 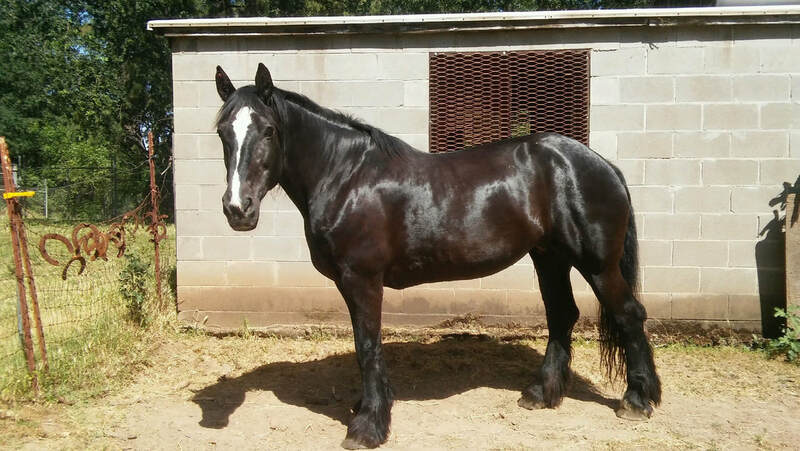 Zena is a big beautiful girl living out her golden years as a resident at AAE.